77% of Americans own a smartphone, and by 2019, close to 5 billion people will have a mobile phone worldwide. 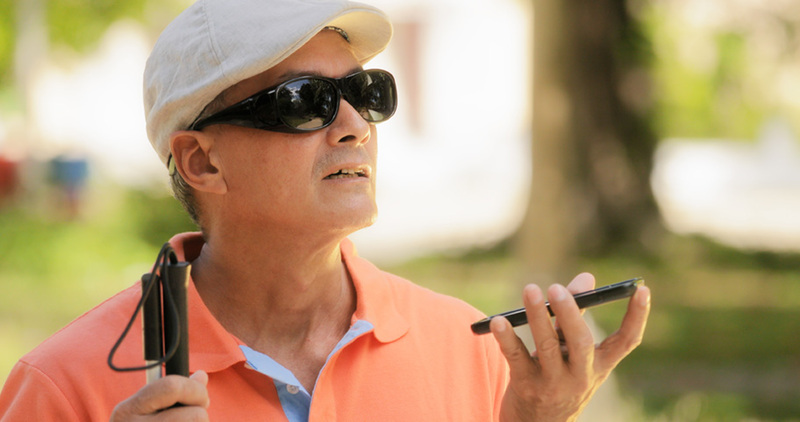 With most of the Earth’s population having access to mobile technology, the need for greater digital accessibility has risen exponentially. Many business owners want to know if a phone number on their website constitutes as ADA web compliance. In this article, we review the stances of the Department of Justice and related cases with their outcomes. 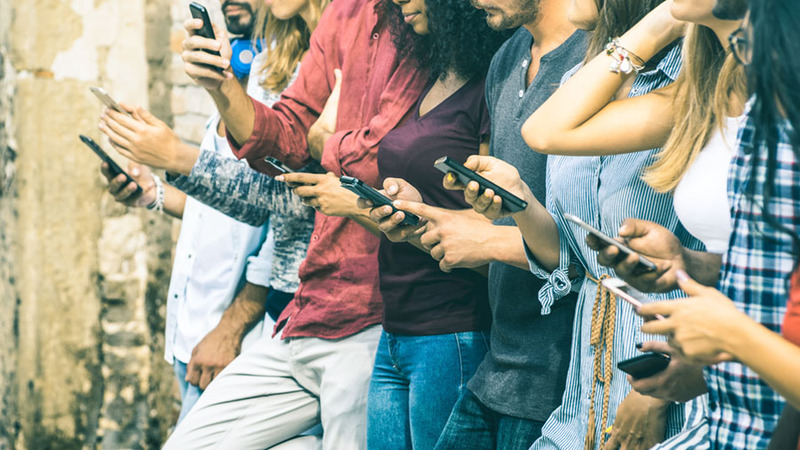 Many business owners often forget about accessibility when posting on social media platforms, which can cause them to lose an opportunity to connect with a potential customer. 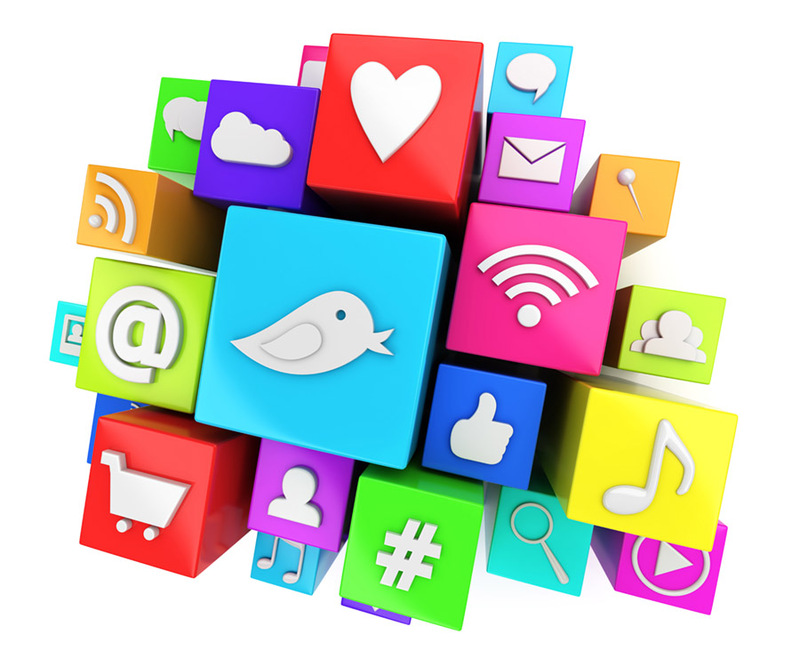 We've put together several tips for digital accessibility of popular social media platforms. A federal judge in the Western District of Virginia court presided over the Carroll v. New Peoples Bank, Inc. case and dismissed the website lawsuit that was brought on under Title III Americans with Disabilities Act because the bank had already begun remediating its site. 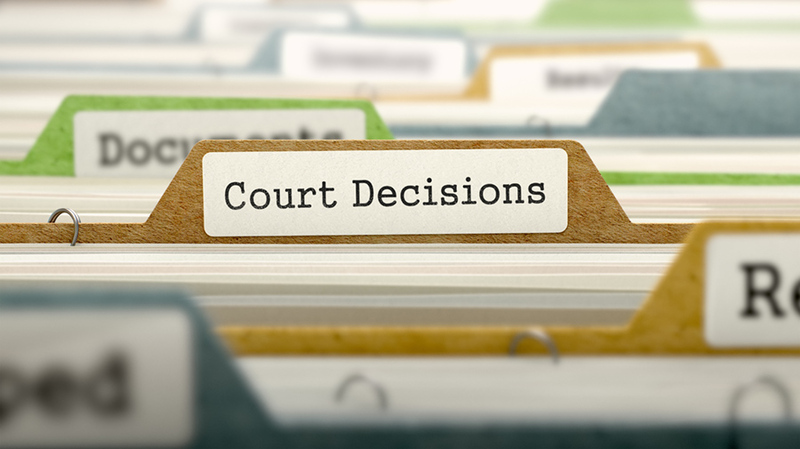 Litigation Review: Gil vs. Winn-Dixie Stores, Inc. 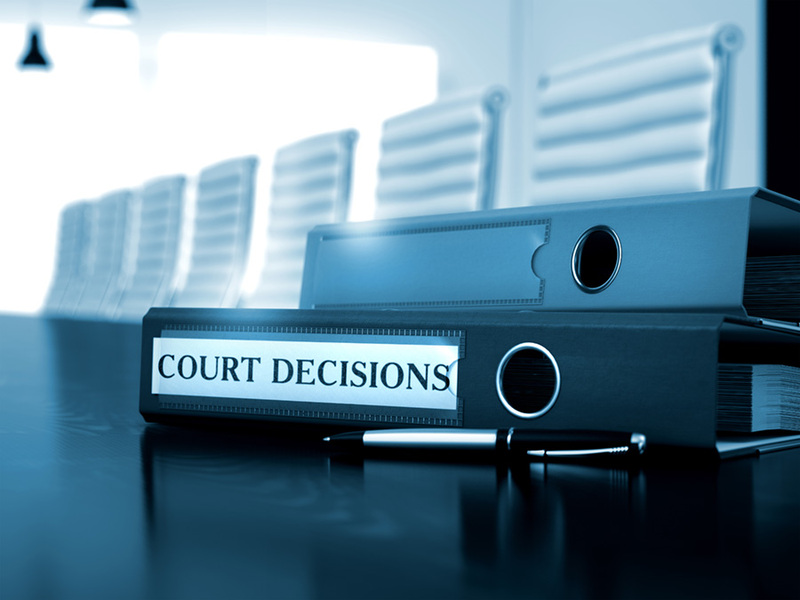 Litigation review of Gil v. Winn-Dixie Stores, Inc. 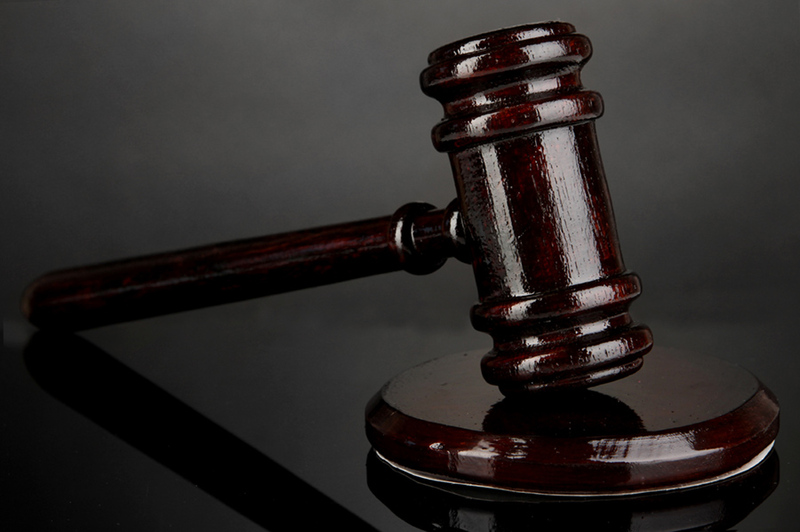 In what is believed to be the first ruling of its kind, an ADA website lawsuit went to trial and on June 12, 2017, the plaintiff, Juan Gil, won, here's what happened. 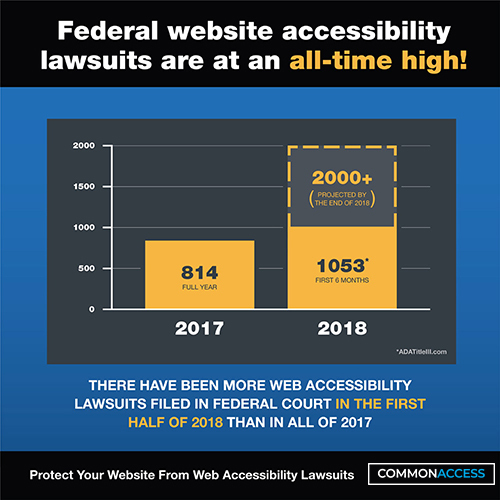 There have been many legal cases that have had an impact on how companies implement accessibility on their websites. One of those cases was Gorecki v. Dave & Buster's, Inc., which we review in this article. 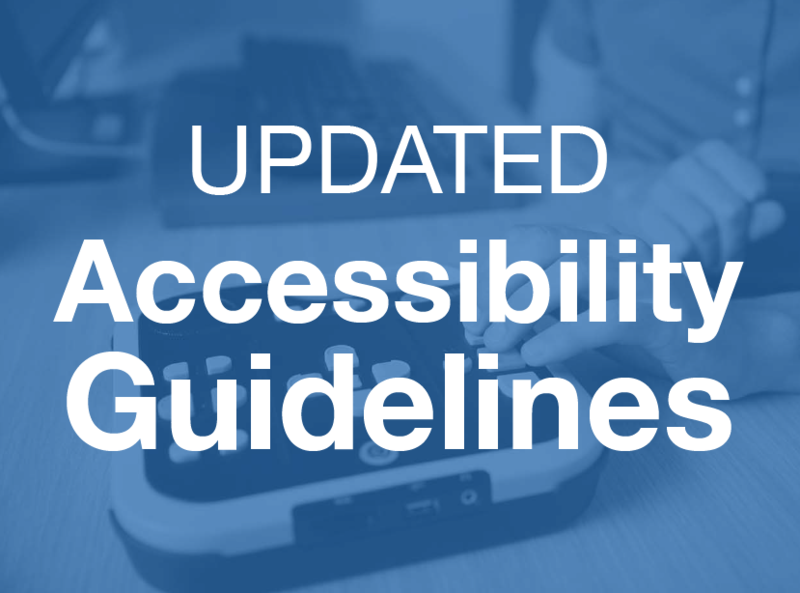 There are tools that businesses/web developers can use to ensure that their websites are accessible to impaired users. 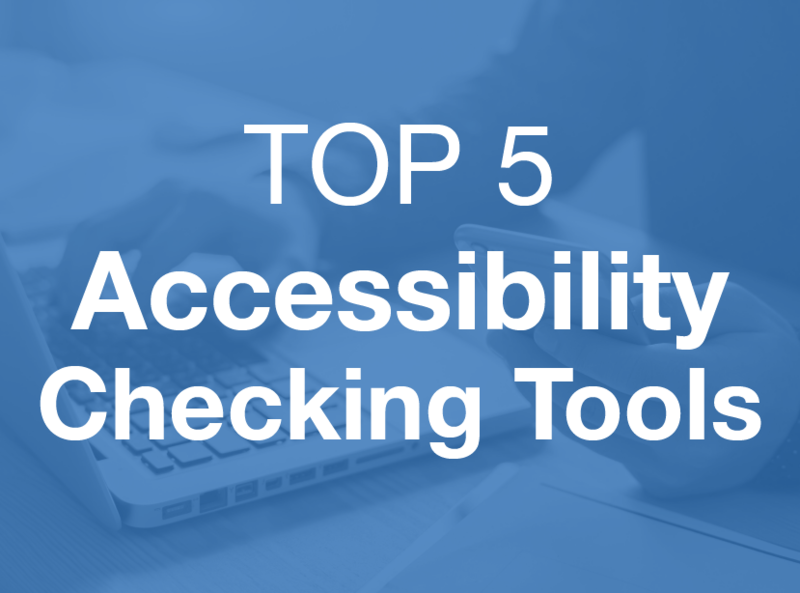 In this article, we've outlined the top 5 free web accessibility checking resources, so that you can ensure your site is accessible to all users. In a recent mid-year investigation by the law firm of Seyfarth & Shaw, it was found that the number of ADA title III lawsuits for 2018 has already surpassed the total number of federal title III accessibility lawsuits for the entirety of 2017. 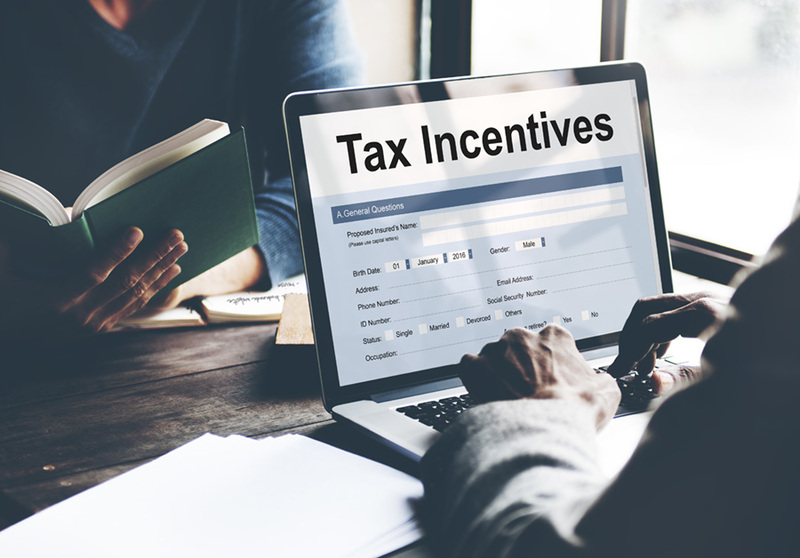 In an effort to encourage compliance with the Americans with Disabilities Act (ADA), the US government offers several tax incentives to businesses and many business owners and employers are often unaware of their existence. 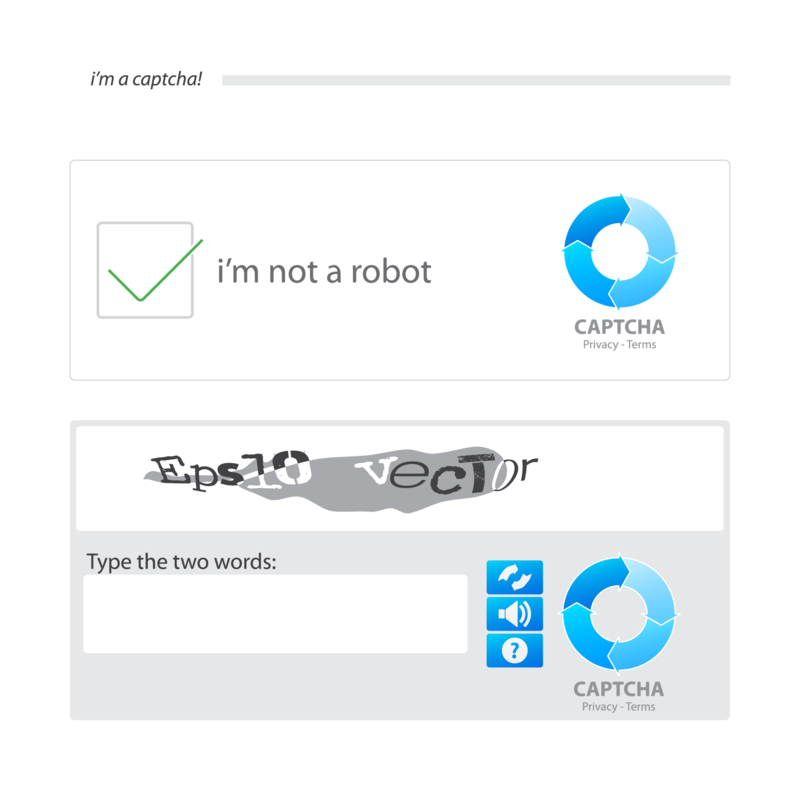 The Accessibility Nightmare of CAPTCHAs: Are there Alternatives? CAPTCHAs or the group of jumbled letters and numbers usually at the end of a form on a webpage are anti-spam verification tools. While this security measure combats spam, it also is an obstacle for web users with impairments. What alternatives do business owners have? "The team at CommonAccess are great. 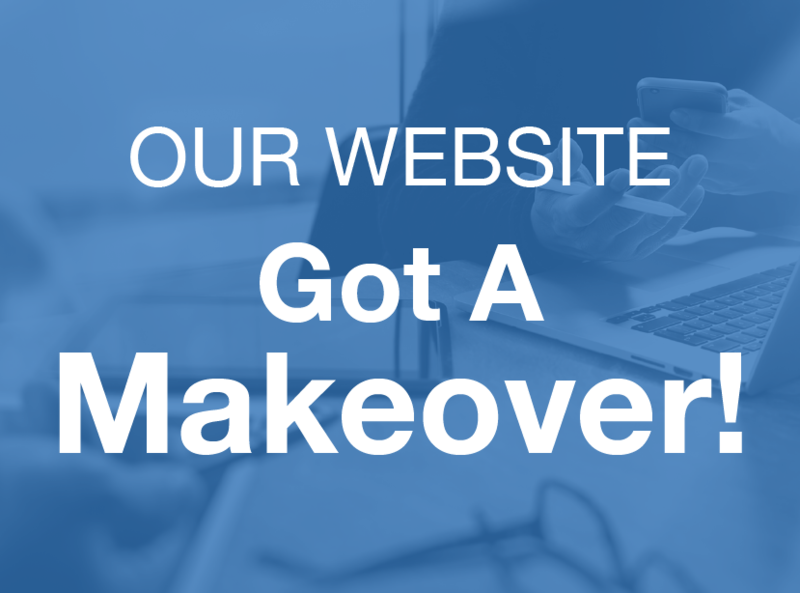 They are very professional and in our personal case they took care of our website accessibility issues. Their customer service is also very reliable. Would recommend this company 100%."